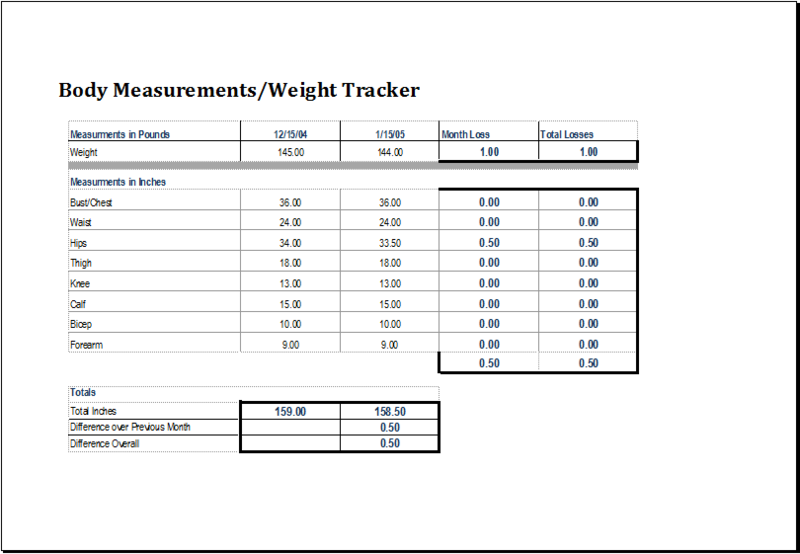 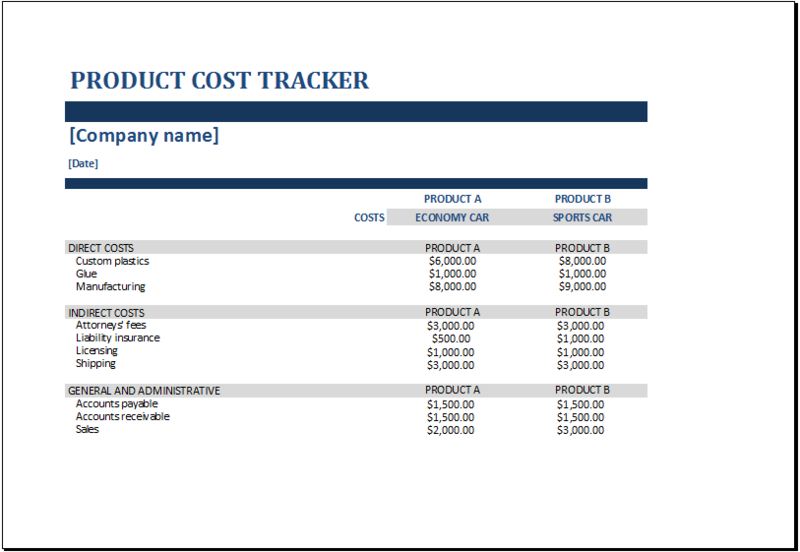 Almost every organization or institution needs a disciplined medium for tracking expenses, inventory, and other things. 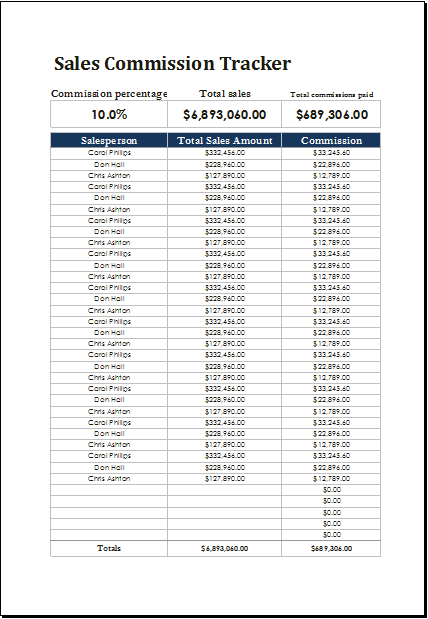 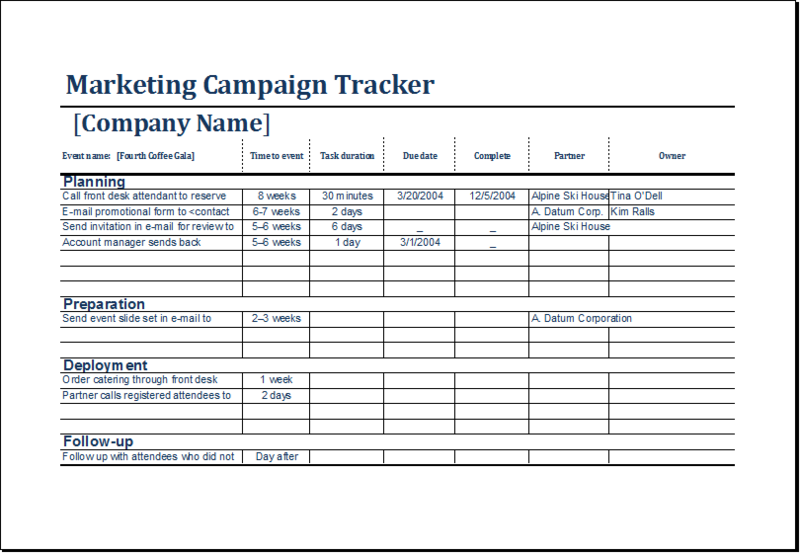 So, if you’ve started a new small scale business or even if you are a simple housewife and require an instant solution for keeping a check on stuff, you can try free Excel Tracker Templates. 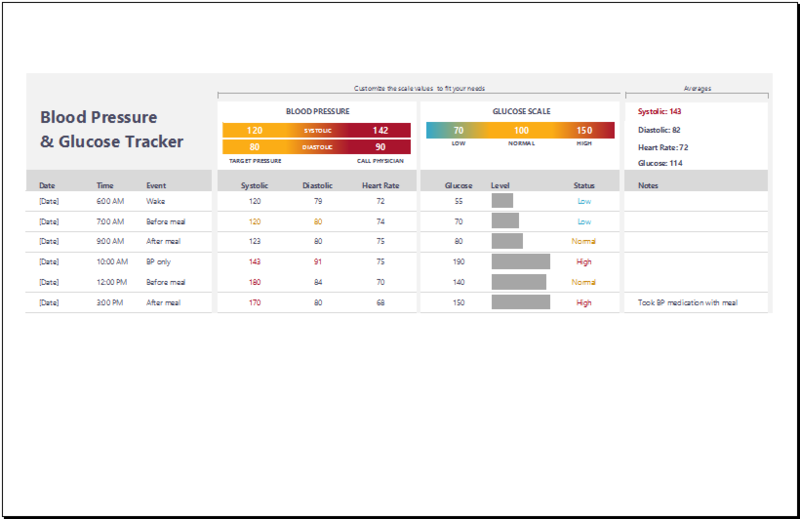 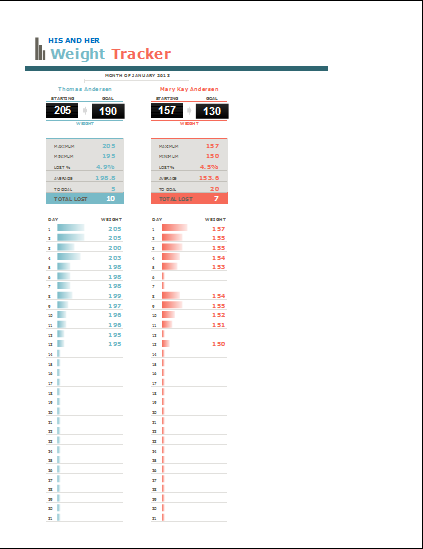 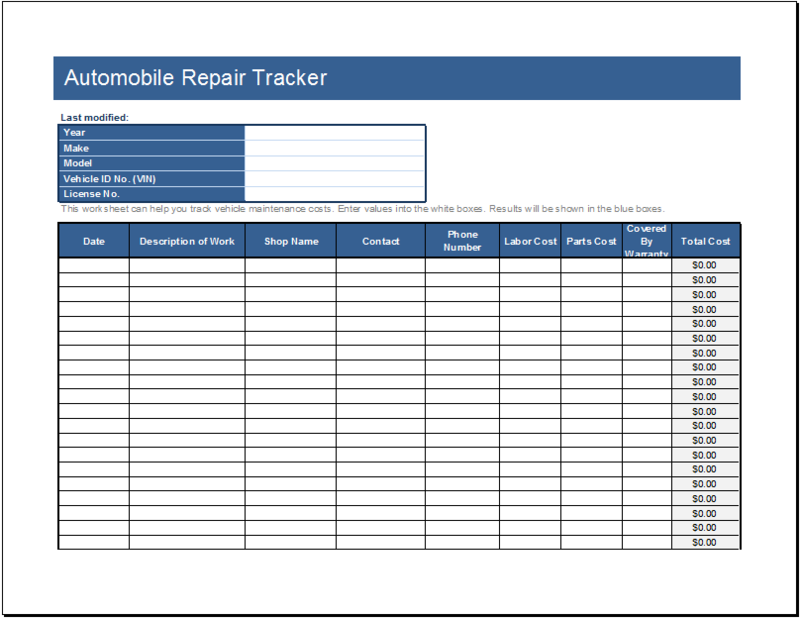 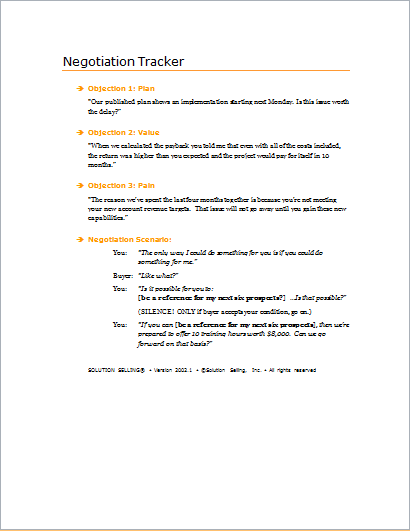 You can install the free tracker report from the web and modify it to suit your needs. 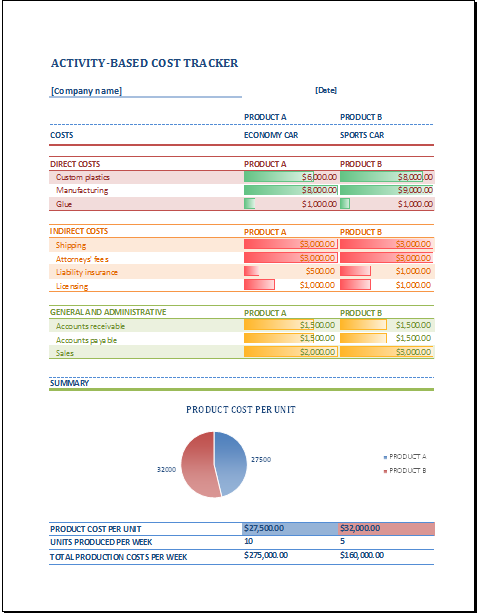 Add in the necessary information and other details and give a copy to your friends – a great way to help them. 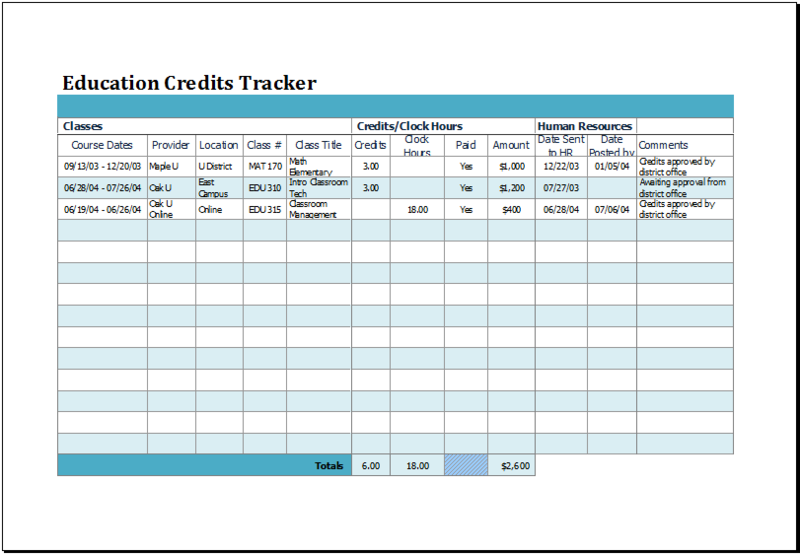 If you are a business person and you have your own inventory you can appoint people to manage the tracker like the ones available on the web, you should preferably tell them to submit copies of the report, so you can keep adequate records for tax purposes. 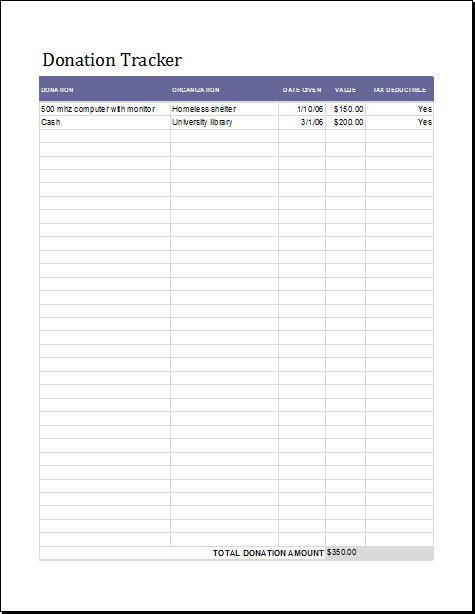 A note like “Don’t forget to attach receipts” in the spreadsheet can aid act as a reminder. 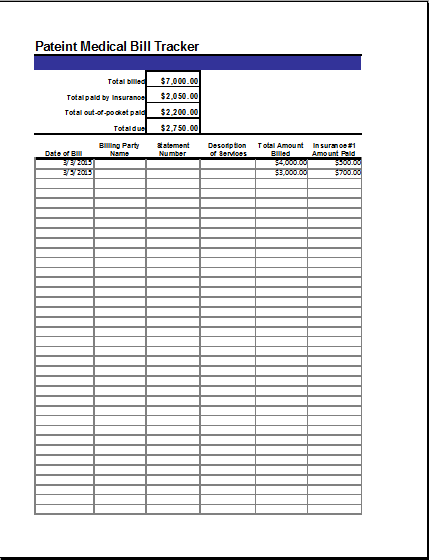 You can start by ensuring that you change headings and color scheme to those used by you. 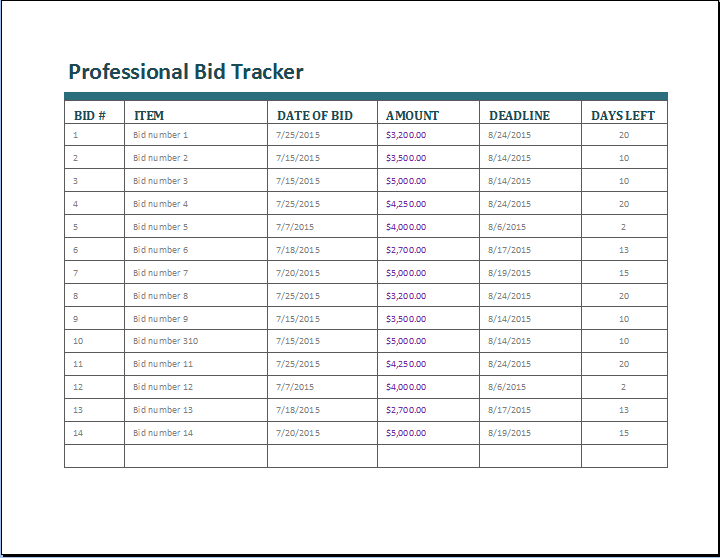 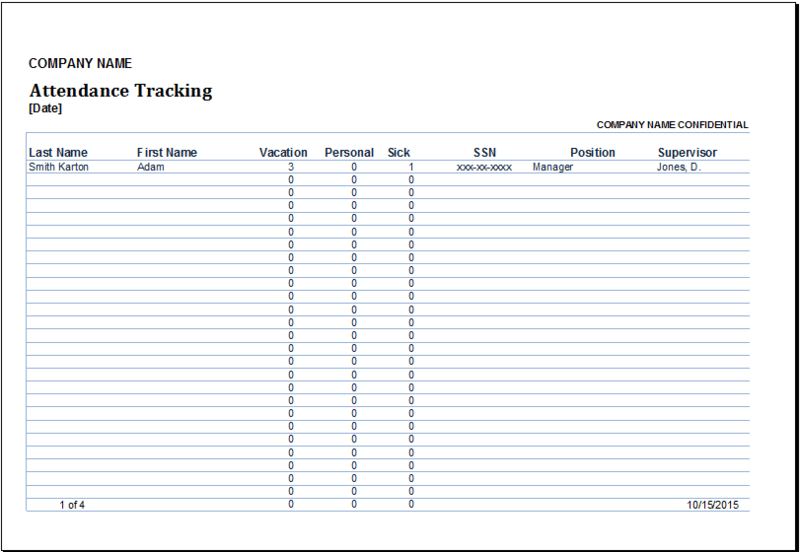 Then, make sure all of the columns are labeled with the distinct desires of your tracker list. 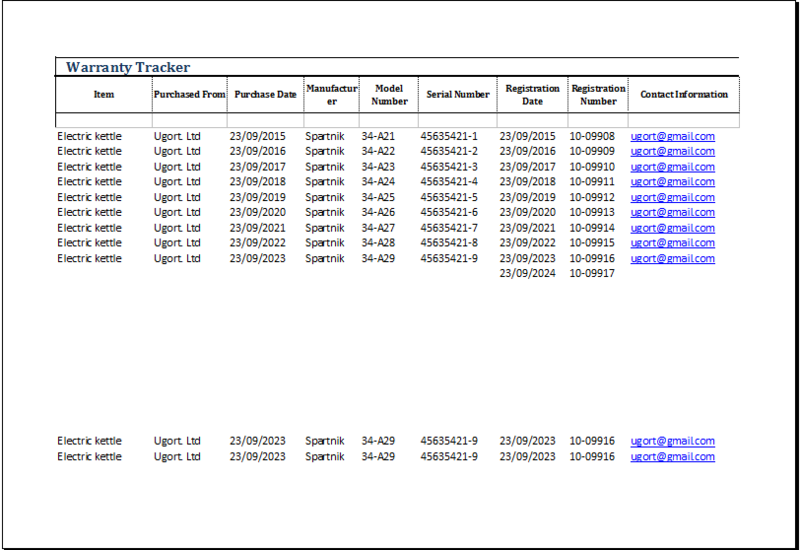 You can replace the ones that are already there, or add and delete columns at your wish. 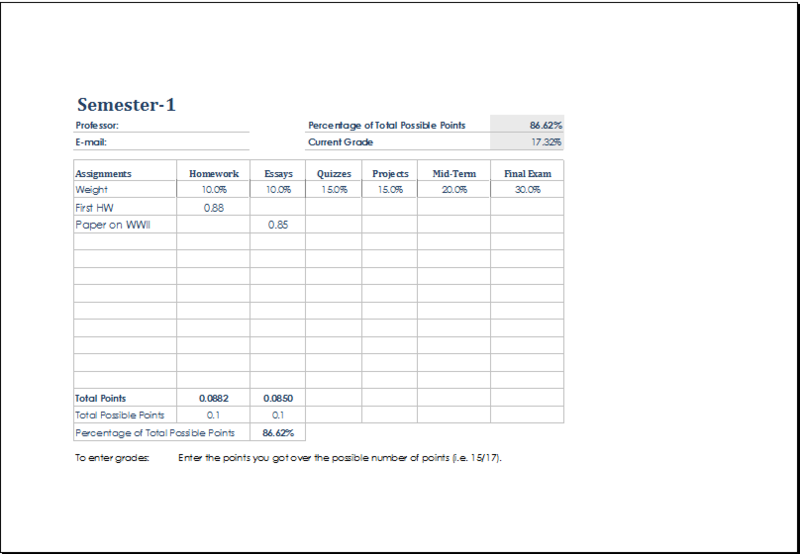 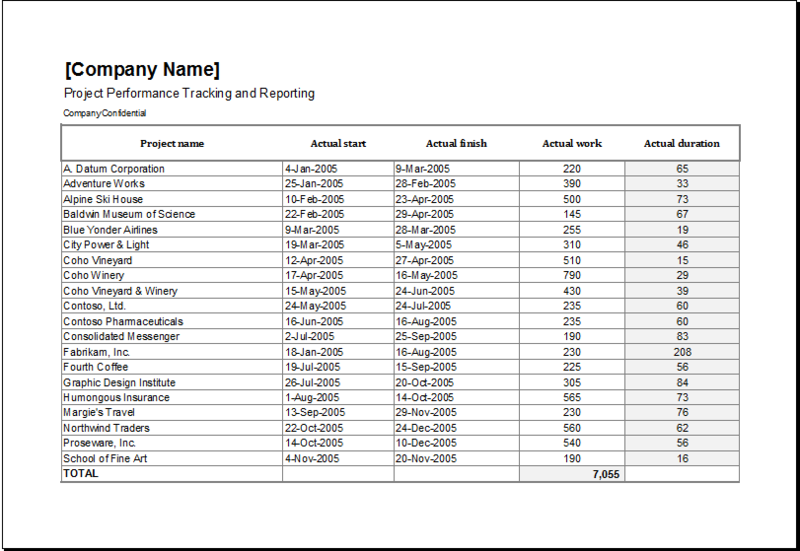 These columns can also be adapted to numbers, or dates, for tracking availability of the employer, efficiency and time. 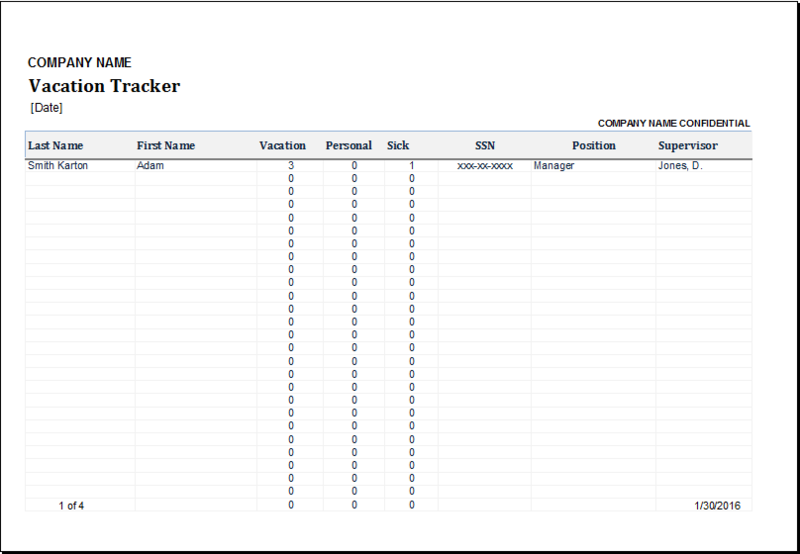 Then you can connect cells to other columns or sheets that are used in equations. 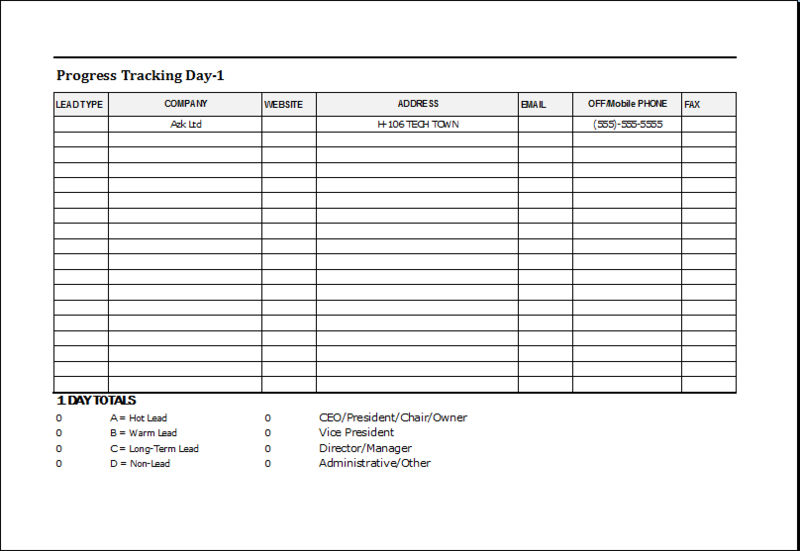 So, when you modify information in one spot, it stays constant across the whole database. 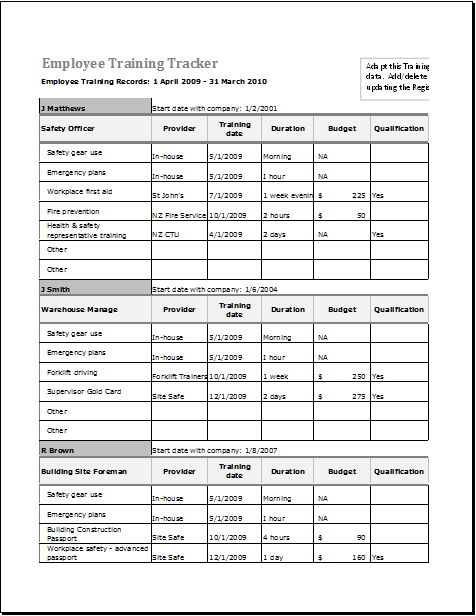 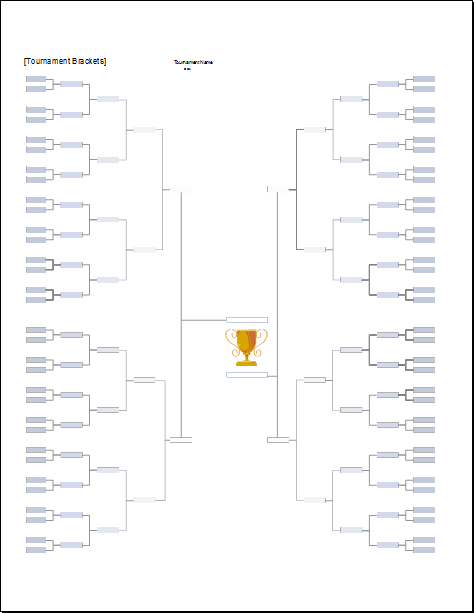 Here is a collection of templates and you can choose the one of your business.